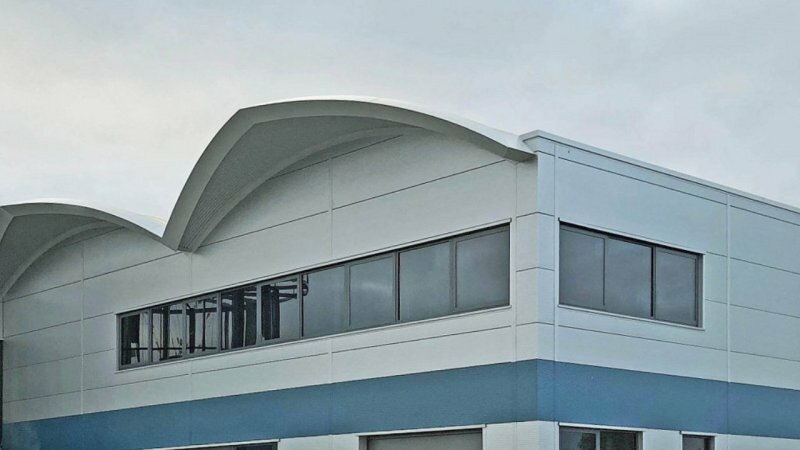 Over the past two years, we’ve been working on our strategy to secure the Company’s long term future and have announced plans for a multi-million pound investment in a new purpose built facility that will substantially increase our productivity. 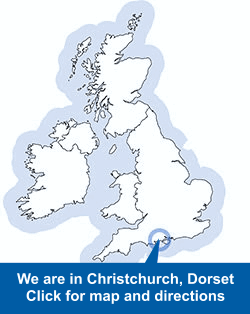 The plans will involve relocating within the Christchurch area, regarding which there will be a further announcement soon. We’re also working closely with stakeholders to turn our current site into a more suitable use for housing, which is much needed within the Christchurch area. Managing director Simon Boyd said: “History recounts that Louis Bleriot after crash landing in a field in France used one of our steel cattle sheds (loosely interpreted as Hangar in French) as a temporary shelter for his damaged biplane. 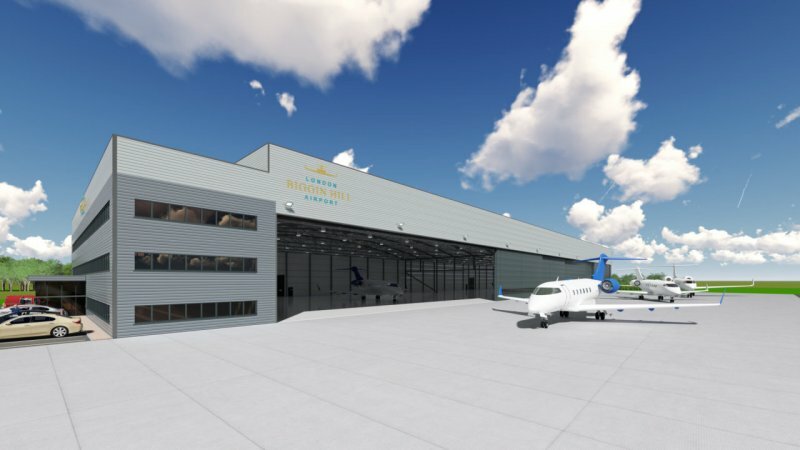 “Impressed by the steel structure he immediately ordered three more for his growing aircraft fleet. 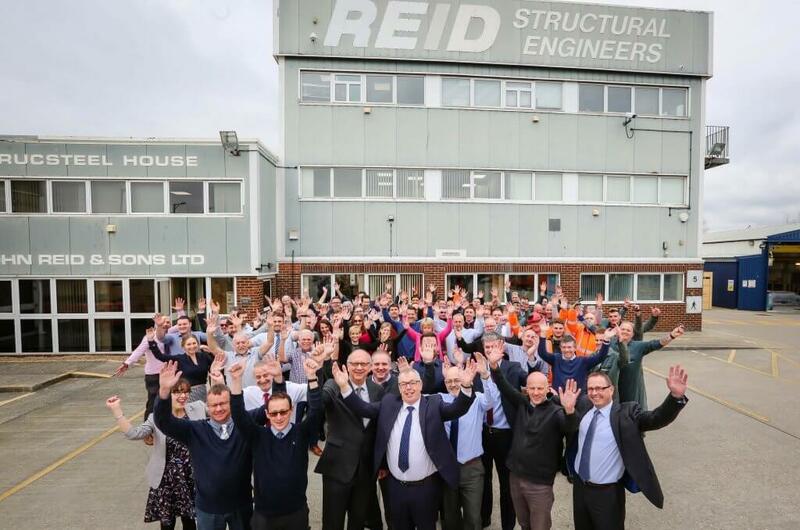 “In doing so he set the wheels in motion for the formidable steel construction business that REIDsteel has become today. “We have some of the most advanced hangars worldwide to our name as well as a vast range of other high quality steel structures that include sports stadia, industrial buildings, warehouses, bridges, world-leading disaster resilient buildings and defensive structures. We will be holding a party in May to mark this milestone with staff and special guests. Simon added: “REIDsteel has had to endure many tough times throughout the last century. 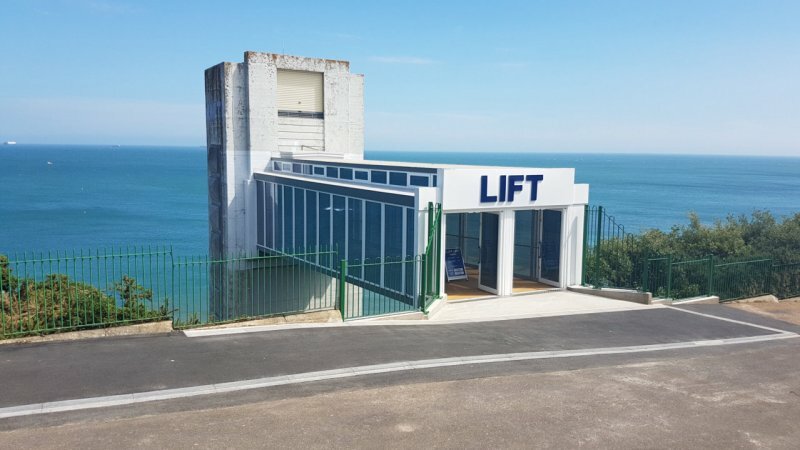 “The Company survived being bombed out of France during the Second World War, moving to England and finally setting up on its current site in Christchurch during the 1950s. “Michael Reid, who took on the running of the business from his father, had to deal with rationing and steel shortages as well as the after effects of the war on the UK economy. “Our resilience has been down to maintaining the best quality service with integrity, along with the skills and hard work of our people over many years and our policy of placing innovation, customer care and staff involvement at the heart of everything we do. As well as working throughout the UK, we’ve won four Queen’s Awards for Enterprise (International Trade) and have exported to more than 140 countries to date on every continent, including some of the most remote locations in the world. 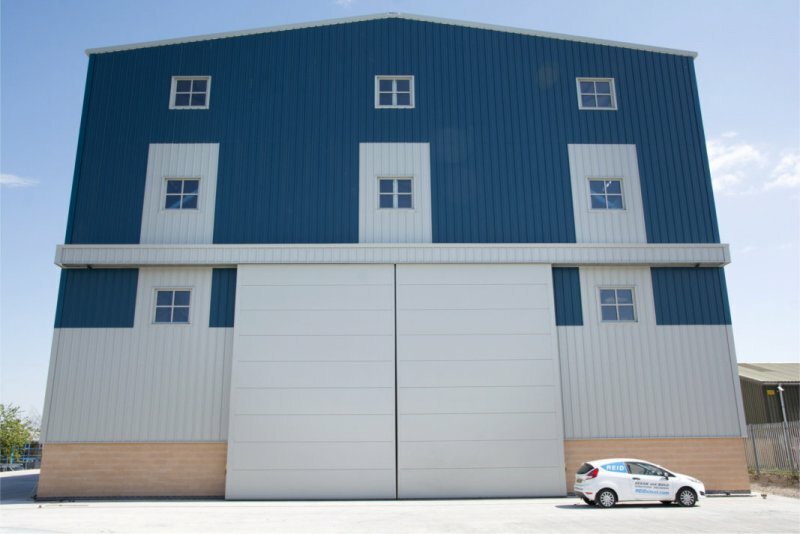 If it is a building or structure made from steel, whether in the UK or abroad, then REIDsteel can design, manufacture and build it to the highest standards, as can be attested by many top brands such as Heineken, Coca Cola, Crown, Jaguar Land Rover, Gulfstream, Bombardier to namedrop but a few (not to mention a VIP helicopter hangar building for HRM! ).